The Lakewood Office serves as the North American Headquarters of Ohr Somayach. It serves two primary functions. 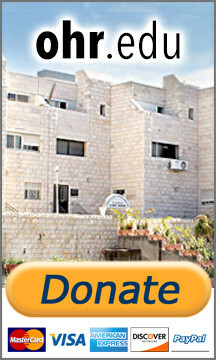 It is a fundraising base for Ohr Somayach in North America; running dinners, arranging personal solicitation visits and developing other methods that translate into funding for the yeshiva. In addition, the Lakewood Office is where the famous Mentor Missions programming and events are run out of. This ever expanding program now boasts two annual Missions to Eretz Yisroel, an annual Lakewood Reunion Shabbaton, other smaller Shabbaton's, the MentorShips student/mentor program, as well as many other outreach initiatives.